Located in Nashville, Tennessee, Meharry Medical College is one of the nation’s oldest and largest historically black academic health science centers dedicated to educating physicians, dentists, researchers, and health policy experts. Founded in 1876 as the Medical Department of Central Tennessee College, Meharry was the first medical school in the South for African Americans. It was chartered separately in 1915. Today, Meharry includes a medical school, dental school, and a graduate school and is home to the Robert Wood Johnson Center for Health Policy at Meharry. We offer a variety of degrees, including Doctor of Medicine (M.D. ), Doctor of Dental Surgery (D.D.S. ), Master of Science in Public Health (M.S.P.H. ), Master of Health Sciences (M.H.S. ), and Doctor of Philosophy (Ph.D.). 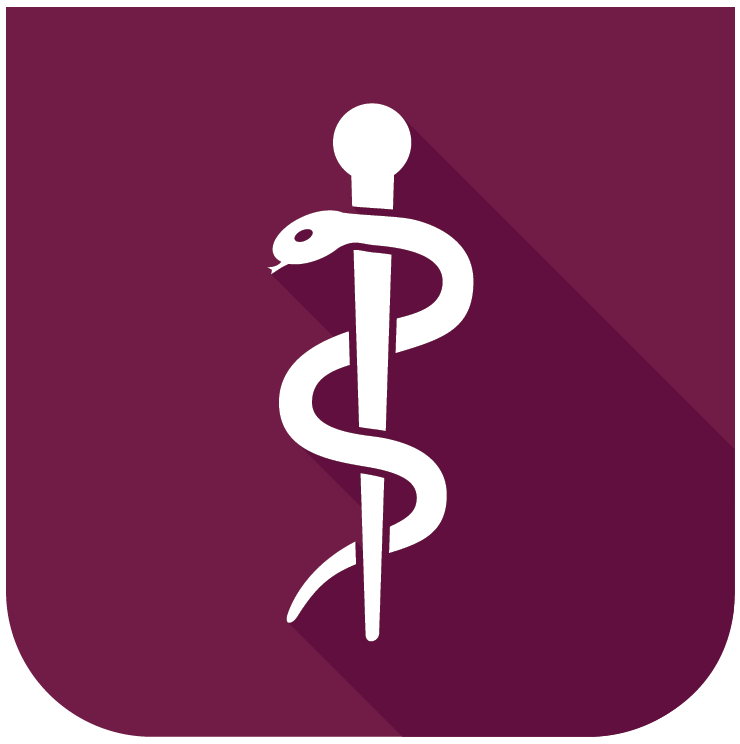 The mission of Meharry Medical College includes empathy for the disadvantaged, education in the health sciences, and maintenance of a center of excellence for the practice and delivery of health care. Become a part of this great legacy today! An essential partner in student learning, research and clinical care through exceptional services. Learn more about our publication – the Journal of Healthcare for the Poor and Underserved. The November 2018 edition is now available.